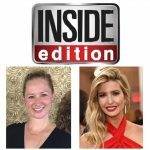 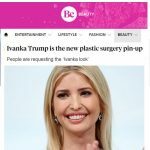 UPDATED: Plastic Surgery to Look Like Ivanka Trump? 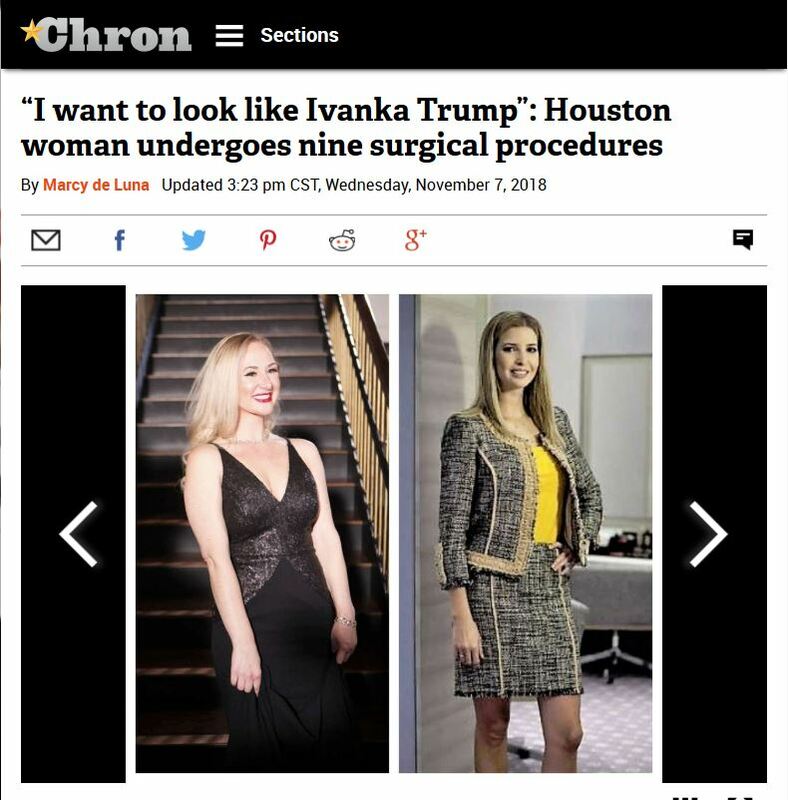 Sarah is one such patient who sought out Dr. Franklin Rose for her “Ivanka Makeover.” Sarah’s extensive face and body surgeries included a including a rhinoplasty (nose job), fillers to her cheeks, chin, & lips, liposuction under her cheeks and chin along with liposuction to her upper arms, lower back, abdomen, hips & thighs, with brazilian buttock lift (fat grafts to the buttock area) to achieve Ivanka’s svelte look. 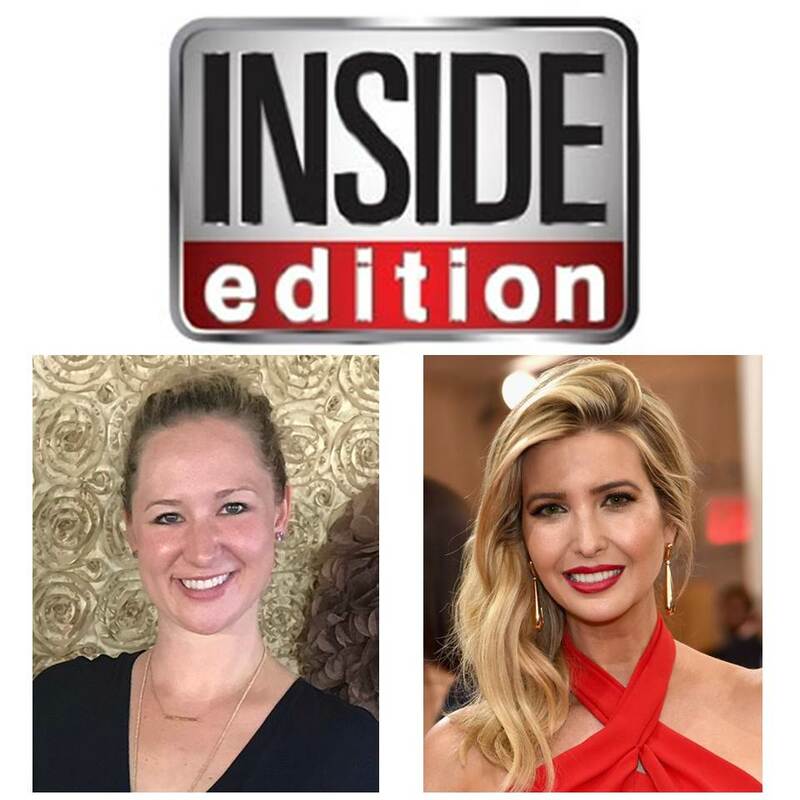 Sarah celebrated her Ivanka transformation at her exclusive reveal party at Emmaline on Thursday evening with the help of stellar team of Rexberry Events – ensuring another over-the-top fabulous & fashionable event for all those in attendance. 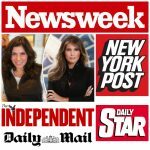 This very non-partisan event hosted over 70 guests along with the television crew from Inside Edition & friends for a festive reception welcoming Sarah, Dr. Franklin Rose, friends, family and cameras rolling!